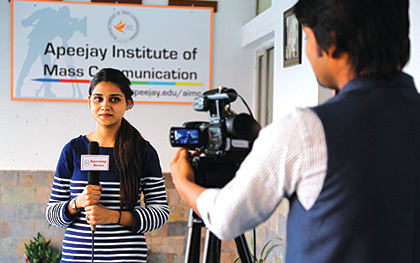 Apeejay Institute of Mass Communication (AIMC)was set up in 2003 to cater to the growing demands of students interested in pursuing career in Broadcast Journalism, Advertising, PR/Corporate Communication, Event Management, Social Media, Bollywood and also acquiring necessary skills in News Anchoring, Electronic Cinematography and Video Editing. Ranked No. 1 institute in the entire Delhi/NCR region and was conferred with “Excellence In Media Education” Award at Hindustan Times Conclave 2013. 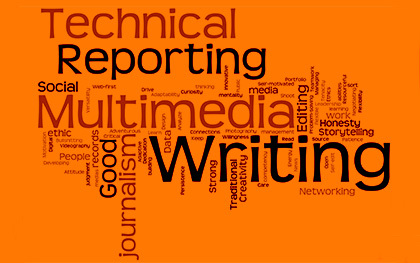 Course Objective: The Advertising & Marketing Communication course is designed to give a thorough working knowledge of Advertising World. 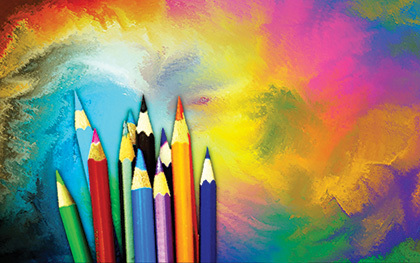 A strong emphasis is laid on student performance evaluation through projects and practical assignments and research. 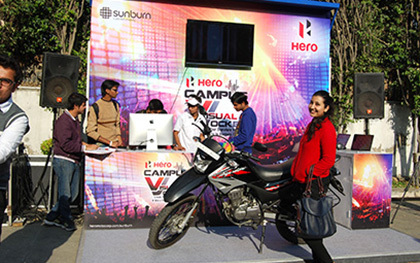 Students are kept abreast with Industry trends in the field of creative, media planning, client servicing and account planning specialisations.